The Zurich based startup Luckabox has won the first European Supply Chain Start-up Contest. In addition LuckaBox received CHF 130'000 as winner at Venturekick and closed a pre-seed funding round. The startup enables retailers to arrange parcel deliveries to consumers quickly and conveniently. 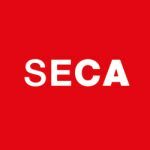 The European Supply Chain Award is organised by the Supply Chain Media, publisher of the Dutch trade journal Supply Chain Magazine and the quarterly European magazine Supply Chain Movement. The award aims to promote and develop the entrepreneurial creativity and innovation of start-ups and university spin-offs for companies in the supply chain industry. The first call for entries attracted 28 startups from all over Europe. The top five finalists, including Luckabox from Switzerland, were invited to present their final pitch before the jury in the Netherlands. The jury voted for LuckaBox, thereby making the startup the winner of the first-ever European Supply Chain Contest. 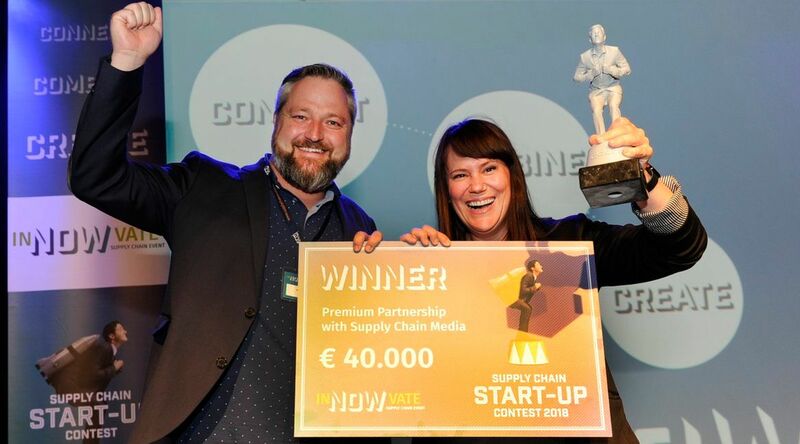 Besides a 3D-printed trophy, Luckabox won €40,000 worth of marketing exposure in Supply Chain Media’s various media channels. “I am extremely proud that we have won this prize. This recognition will come in very useful to support our further European growth. said Aike Festini, CEO and founder of Luckabox. "We have just signed a contract to launch our services in Vienna.”, she added. In addition LuckaBox won at Venture Kick (see separate article). Luckabox uses existing couriers to make it very easy for city-based retailers to deliver online orders to consumers within two hours. The startup algorithms which enable the platform to compare all connected carriers – in terms of location, fleet, internal and external customer rating – and picks the optimum courier for the client. With their smart logistics technology therefore, online retailers now can offer their customers flexible delivery options such as same day delivery within 90 minutes or at a preferred two-hour time-frame in urban areas. Ten customers in Switzerland including Jelmoli, Franz Carl Weber, Teuscher and STEG are using Luckabox solutions. "We Are currently ramping up operations with 3 potential courier partners in Vienna. First talks with potential customers are ongoing," says Festini.